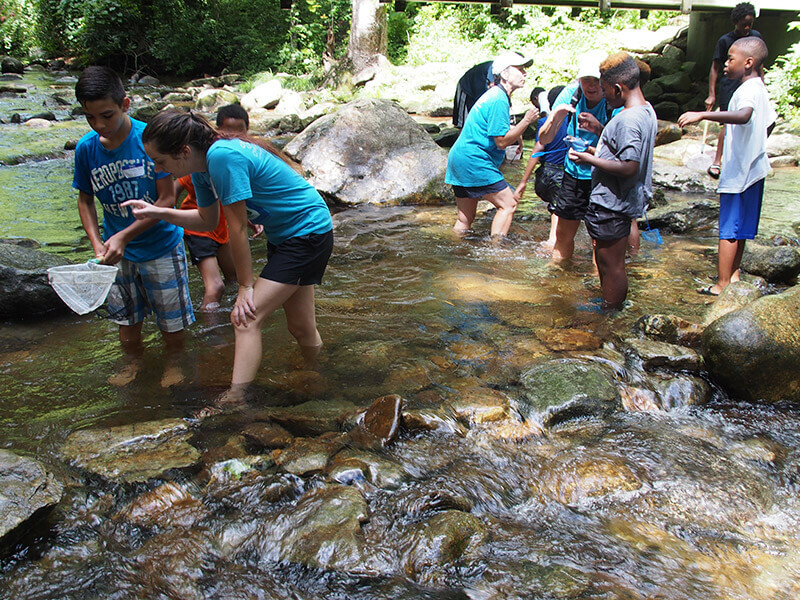 Great Outdoors University (GoU) is a conservation-based experiential education program created by the National Wildlife Federation and North Carolina Wildlife Federation to bring outdoor adventures to kids ages 6-18 who have limited opportunities to explore the natural world. 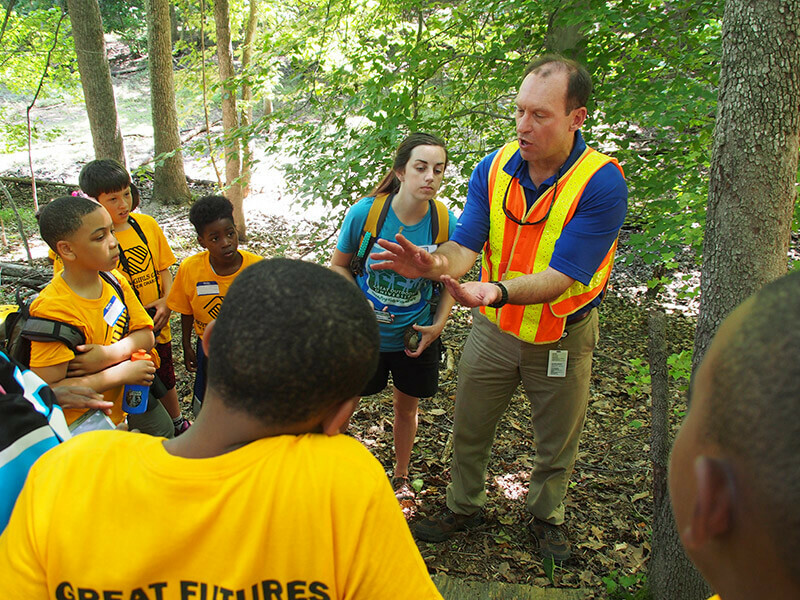 Kids learn the importance of conserving special places for wildlife and have the chance to gain new skills, build self-confidence, mentor with positive role models and experience teamwork and hands-on problem solving. 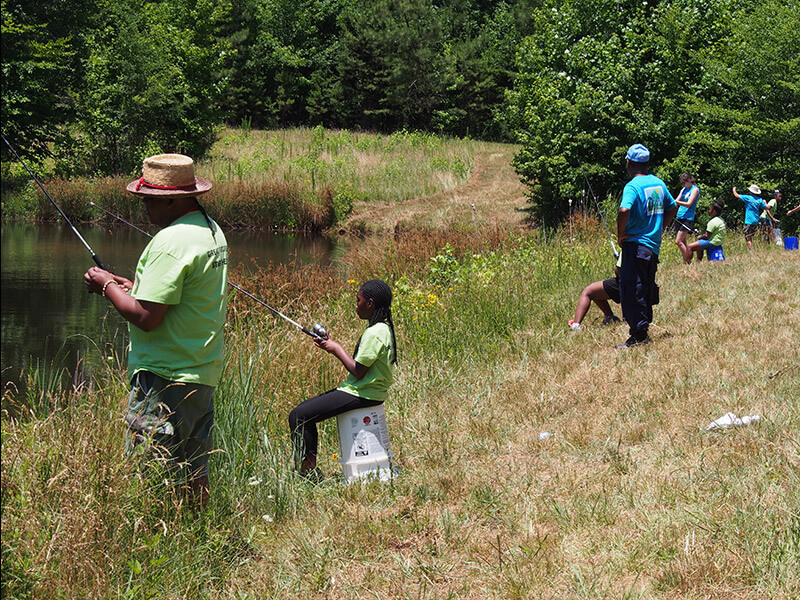 For many kids, a GoU experience is the first time they’ve had a chance to connect with the great outdoors – whether it’s exploring a lake by canoe, learning to fish, observing wildlife up close, romping through the woods or mucking about in creeks. 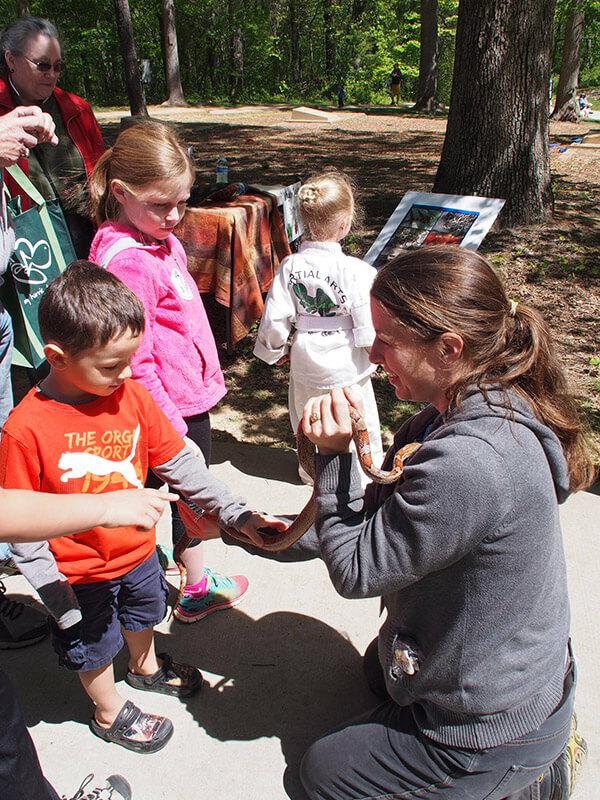 GoU day trip adventures give kids a chance to connect with and make discoveries about the natural world in ways that encourage continued learning and stewardship. 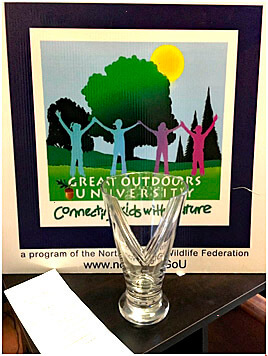 Partners for Parks names NCWF's Great Outdoors University as the Nonprofit Organization of 2018! Partners for Parks recognizes individuals and organizations annually who have made significant contributions to promoting and enhancing parks, greenways, open spaces, active play, and recreational opportunities in the community. Mary Bures, director of the Federation’s program, accepted the award at the October event. Read the latest GoU News and Events. 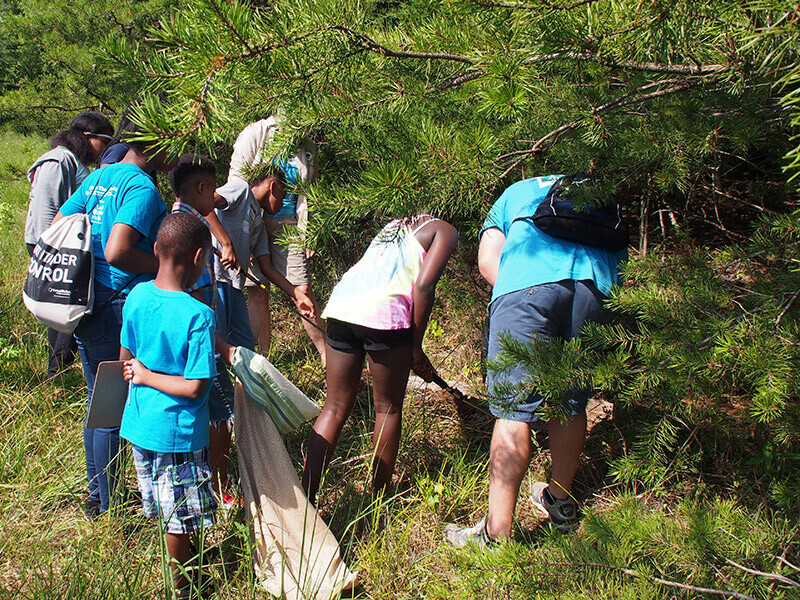 Learn how you can help connect kids with nature through volunteer and sponsorship opportunities. Being Outside is Good For Kids! 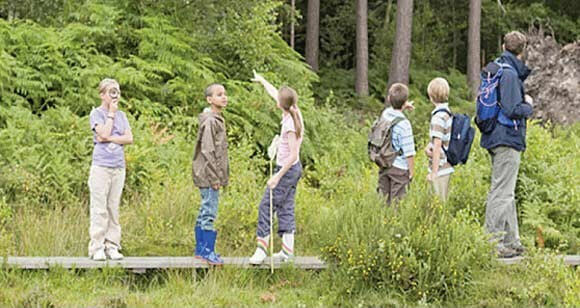 Today’s kids are spending less time in “free play” outdoors in nature. The negative impact-often referred to as ‘nature deficit disorder’- on their health and development is now well documented by recent scientific studies. Unstructured play improves concentration, cognitive ability, lessens hyperactivity and aggression. Being in nature helps create compassion, enhances social interactions, value for community and close relationships. 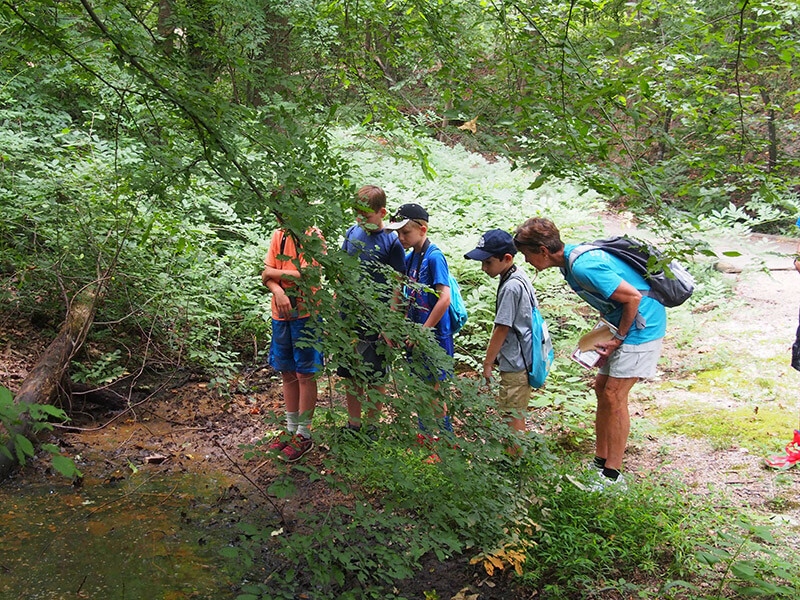 In natural settings there are streams, trees to climb and open spaces where kids can create their own adventures and learn from them. Recently the American Academy of Pediatrics emphasized the necessity of “outdoor” time for kids. It reinforced the continuing body of evidence that what kids know about nature is not as important as what happens to them when they are outside and IN nature. In the last two decades, childhood has moved indoors. The average American child spends just four to seven minutes in unstructured play each day and more than seven hours a day in front of an electronic screen. This shift inside and towards technology profoundly impacts the wellness of our nation’s kids. 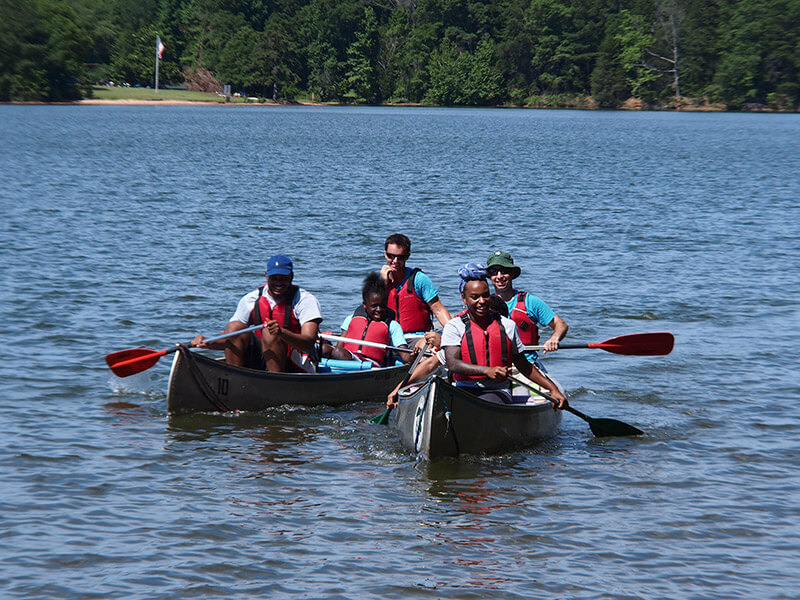 Through Great Outdoors University experiences, NCWF strives to create awareness and appreciation for the outdoors and the importance of conservation. GoU is geared to inspire curiosity about the natural world that fosters a passion for continued learning.